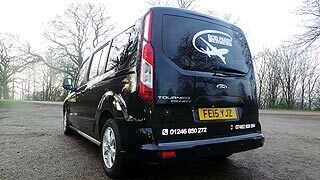 Bob Parry Airport Taxi Services have been established since 1998 and have provided Airport and Ferry Port transport for many satisfied customers. 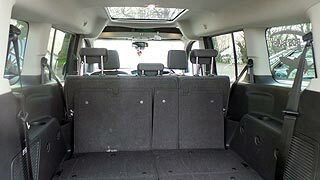 All vehicles can cater for upto 6 passensgers and are equipped with air conditioning. 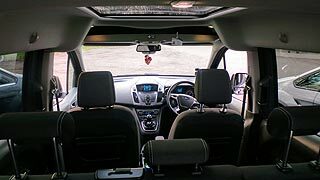 Every vehicle has been licenced with North East Derbyshire District Council who undertake 6 Monthly mechanical and safety checks to ensure safety and reliability. 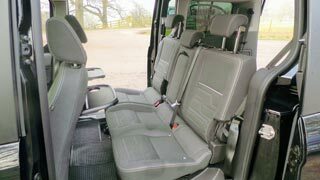 Whether you are a family embarking on a holiday or a business traveller during 2019 , we provide a reliable, affordable and professional service that will transport you safely, in comfort and most importantly on time to your destination.